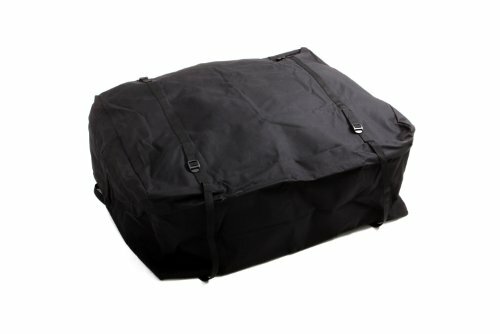 The Lund soft pack roof top bag is 39" x 32" x 18" and will give you up to 13 cubic feet of added storage space. The nylon and polyester bag is easy to install on both factory or aftermarket roof racks by using the quick attach web straps. The cargo bag will fold neatly away when not in use for easy storage until the next time you need it. The full length 2-way zippers allow for easy access and loading from the sides or back of the bag to meet all your storage needs. Bag size is 39" x 32" x 18"
If you have any questions about this product by Lund, contact us by completing and submitting the form below. If you are looking for a specif part number, please include it with your message.